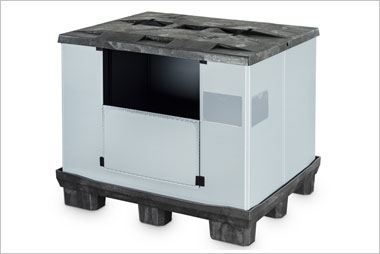 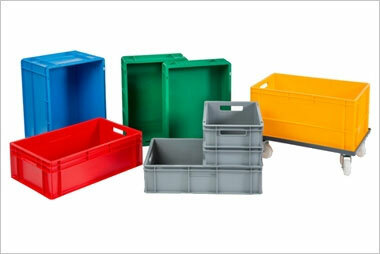 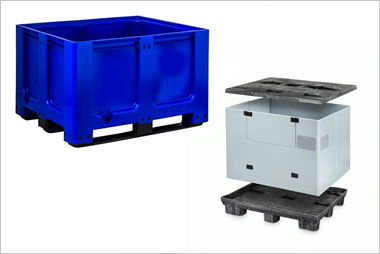 This entry was posted on January 1, 2013 by Goplasticpallets. 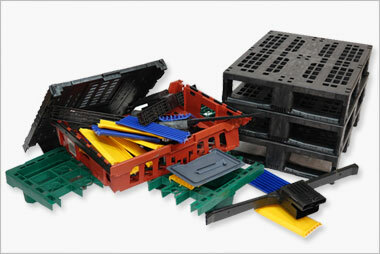 Goplasticpallets.com has raised £3,239 for the British Red Cross thanks to the company’s pre-Christmas promotion on export pallets. 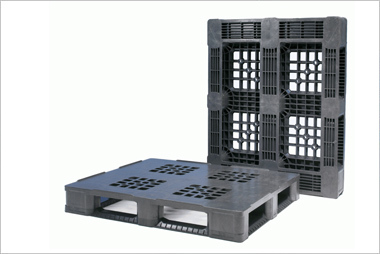 For every APB1210 LSO and APB1208 LSO export pallet ordered between 14 November and 14 December, Goplasticpallets.com donated £1 to the British Red Cross. 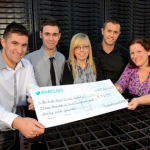 To celebrate the company’s successful fundraising effort, members from Goplasticpallets.com’s sales team posed with a large charity cheque this month, which the company will be presenting to the British Red Cross.